Its a huge week in NOLA with tons of events going down. My posting is more erratic than normal thanks to work obligations, so you're going to have to bear with me as I muddle through the week. Regularly scheduled programming will resume soon, I promise! For the sports fans out there, your 6-1 New Orleans Saints aren't the only team that's back in action. The New Orleans Pelicans tip off the 2013-14 NBA season on Wednesday night at the newly renovated New Orleans Arena. The team was impressive in preseason, and is sure to make some noise in regular season play. Opening Night is close to being sold out, but there's another game at home on Saturday night at 7pm. PELICANS.com is the place to go for details and tickets. Wednesday night, Downtown will also host the annual Happy's Running Club Halloween Party. A costumed fun-run 5K through the CBD, French Quarter and Marigny is followed by a gathering upstairs above Happy's on Poydras Street. RSVP and get more event details HERE. Halloween is Thursday, which means you can worship the music all weekend at the Voodoo Music Experience in City Park. Friday night features Calvin Harris & Pearl Jam, Saturday is Nine Inch Nails & Paramore, and Sunday is highlighted by The Cure & Kid Rock. Tons more acts will take numerous stages throughout the weekend. Check out the complete lineup HERE. Finally, the TUNESday selection for the week is less about the song and more about the spirit of the season. 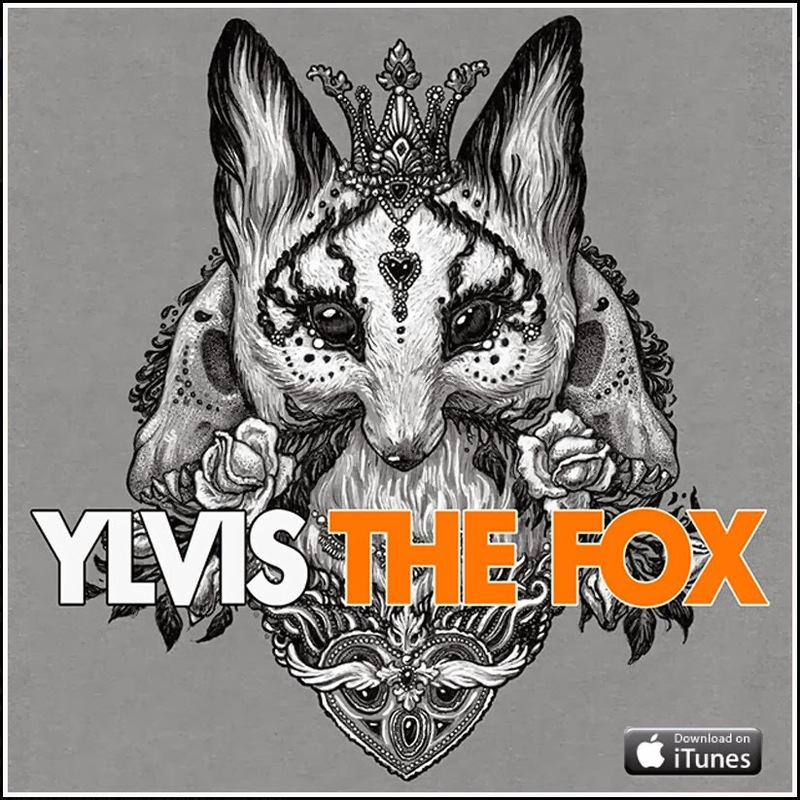 While I think the song "The Fox" by Ylvis could be fun to do some cross training to, I'd probably ditch my iPod if it popped up at mile 19 of a marathon. This house does a wicked cool light display annually with the 2013 edition below. You can check previous years' shows online. If you like the song, download it HERE. Haha I love the video. And don't discount the song in the later stages of a race. Could be the perfect mindless noise to distract you or even make you laugh. I have included sound clips from Napoleon Dynamite and other movies that make me laugh on running playlists, and they always seem to pop up at the moment I could use some distraction. You're right, Katherine. I don't know about movie clips, but something along the lines of this song could be a good distraction after being in my own head for 4 hours.